A day after a bill that sought to prohibit therapies that attempt to alter the sexual orientation or gender identity of lesbian, gay, bisexual and transgender minors in Puerto Rico failed, Governor Ricardo Rosselló announced he will issue an executive order banning the practice. 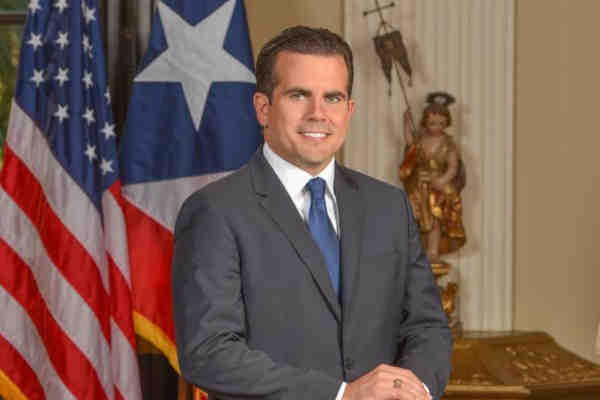 “As a father, as a scientist and as the governor for everyone in Puerto Rico, I firmly believe that the idea that there are people in our society who need treatment because of their gender identity or whom they love is not only absurd, it is harmful to so many children and young adults who deserve to be treated with dignity and respect,” said Rosselló in a statement released by his office. On Monday, two members of the Puerto Rico House of Representatives who support such therapies blocked a vote on the bill, the Washington Blade reported. It is unknown when Rosselló will issue his order.